Periscope Data, the world’s first software platform built to address the complete analytics lifecycle, has been added to Google’s catalog of pre-integrated SAML apps for single-sign-on (SSO). SAML has become one of the most popular enterprise SSO standards, enabling users to access all of their enterprise cloud applications, including admin consoles, after signing in just one time. Google supports nearly 800 applications with pre-integrated SSO support in their third-party apps catalog, and Periscope Data is among the latest to join the list. Instead of adding Periscope Data as a custom app to their SSO list, administrators will be able to select Periscope Data directly to enable simple and secure access for their team members. Periscope Data also supports single-sign-on options for Okta, OneLogin and Microsoft Azure Active Directory. For more information, including instructions on setting up SSO for Periscope Data for your organization, visit Google’s Help Center or Periscope Data’s support center. 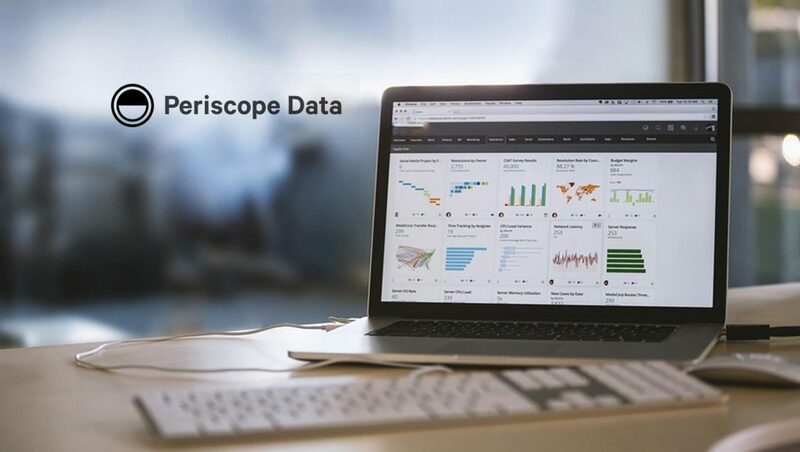 Periscope Data builds software that turns data teams into superheroes. 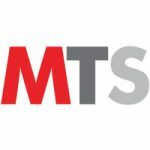 Its Unified Data Platform is the industry’s first to address the complete analytics lifecycle, allowing data teams to ingest, store, analyze, visualize and report on data all from one connected platform. This empowers them to collaborate and drive faster insight while allowing businesses to foster a data-driven culture around a single source of truth. Periscope Data serves 1000+ customers globally, including Adobe, Crunchbase, EY, Flexport, New Relic, Supercell, Tinder and ZipRecruiter.